You have put in the hours and the focus to get the job done and it is now mission accomplished. And you are completely burned out and in need of a vacation someplace where you can unwind and relax. Well we fully agree that you deserve some “Me” time and we have a destination picked out that will allow you to kick back and re-energize (and maybe even meet a celebrity or two). Provence, France is one of the most amazing vacation destinations in the world, and perhaps the best thing about Provence is that there are Provence vacation rentals to fit every budget. For the ultimate in culture, beauty, great food and amenities, there are few places that can match Provence. This thousand-year-old bastion of all things beautiful is a geographical region and historical province of southeastern France, which extends from the left bank of the lower Rhône River to the west, to the Italian border to the east, and the Mediterranean Sea to the south. 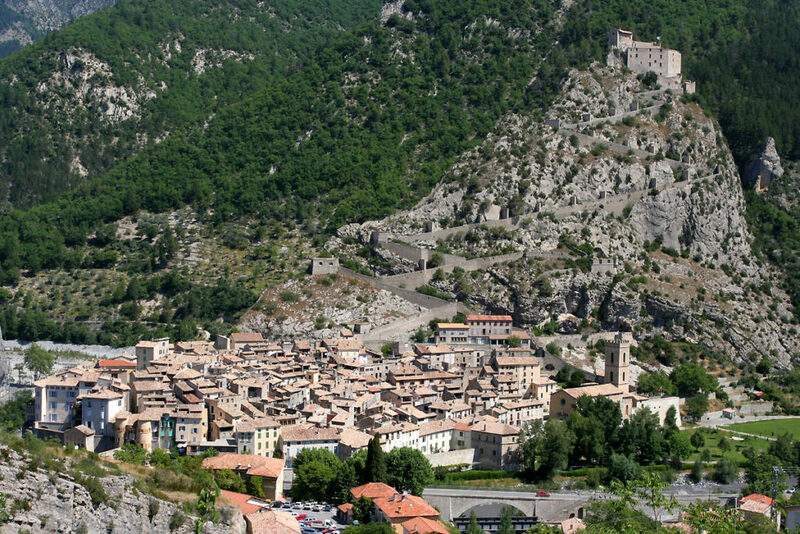 Provice counties are Var, Bouches-du-Rhône, Avignon, Alpes-de-Haute-Provence and parts of Alpes-Maritimes and Vaucluse. 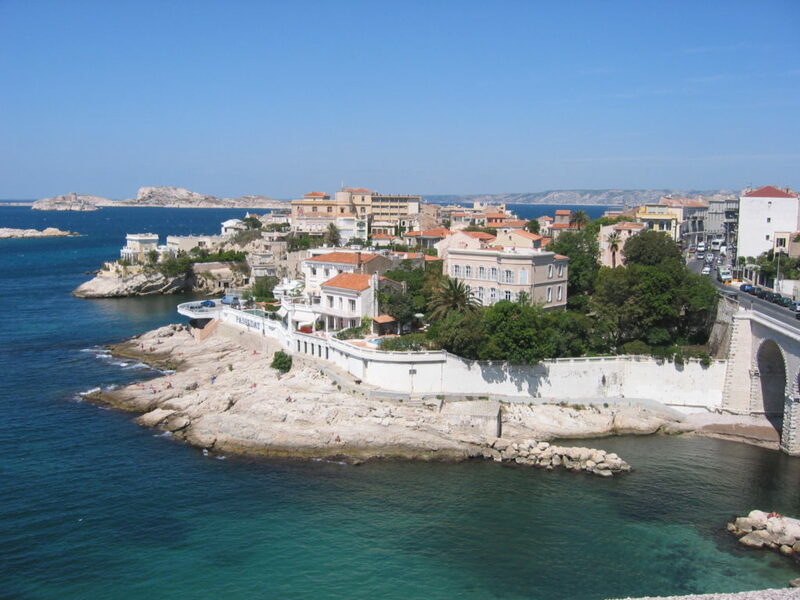 Its largest city is Marseille and it includes Nice, St. Tropez and Cannes. Provence is a region with a large expanse of differences and connections. On the one hand you can discover some of the world’s most beautiful snow-capped mountains and also some of its most beautiful beaches. But in between there is 7-star hotels, 24-hour gambling, cobble-stoned streets, oaks, palm, chestnut and olive trees, the rocky cliffs of the Mediterranean, sidewalk cafes, lush rolling hills of lavender, villages clinging to the sides of mountains, and metropolitan cityscapes. And of course there is the food and wine, which matches the expectations one would have when visiting one of France’s top food and wine regions. A visit to this area of Provence showcases the foremost of its urban, seaside and country cultures and you immediately understand why so many of the world’s greatest artists were inspired here. With a leisurely pace, stunning architecture and concentration on the arts and education, Aix is the centre of a region dotted with picturesque villages and a landscape formed by the Sainte-Victoire Mountain, the Durance Valley, the mountain ranges of Touloubre, Côtes and Trévaresse, and the Upper Valley of the Arc. Marseille, founded more than 2600 years ago, is France’s oldest city. It is also Aix’s contrast, offering and in-your-face style with bold monuments, and spectacular sun-washed waterfront center. In fact, there are enough new trams, designer hotels, galleries, chic restaurants and shops in Marseille to fill a year’s-worth of lifestyle magazines. Aubagne is a city that offers a look at the life of locals with its inland hills featuring a big farmers’ market and a tree-lined town center. Surrounded by vineyards, flanked by monumental cliffs, guarded by the ruins of a medieval castle, and nestled around a picture-perfect fishing port, Cassis is the prettiest coastal town in Provence. 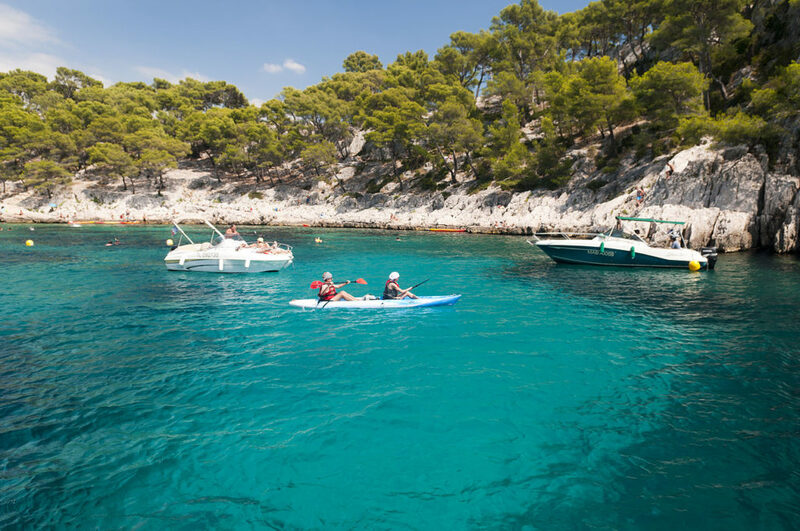 Also, the busy beach town of Bandol is the the ultimate retreat, with the boat that leaves for the almost tropical island called Îles d’Hyères. 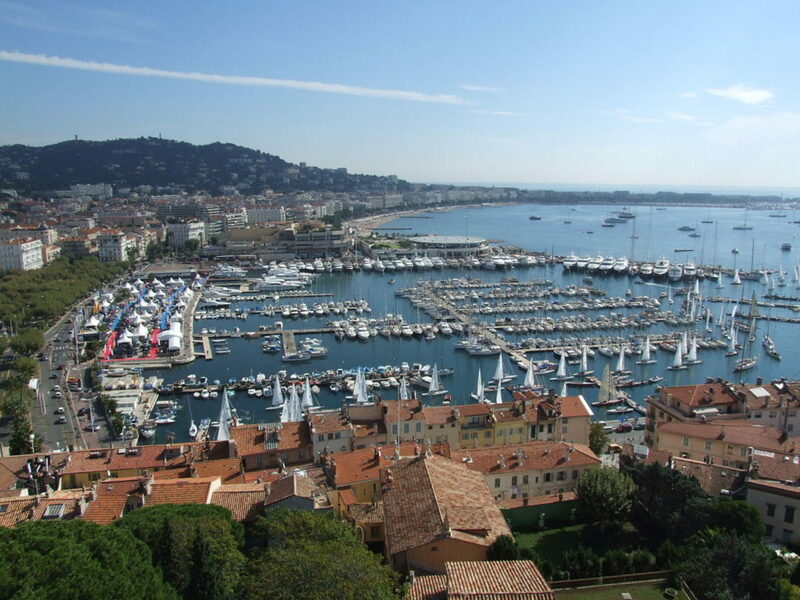 Since 1888 the South of France has been a favored vacation spot for the very wealthy. The French Riviera, which is one of the top vacations spots in the world, offers a variety of destinations to satisfy your preferences. you think of images of sunbathing celebrities, designer boutiques, and luxury yachts, and you would not be disappointed. It is one of the most glamorous places in France, with great weather and azure blue seas. The town is fairly small and quaint, with much of its architecture going back hundreds of years. But it is also home to the best beach on the French Riviera, Pampelonne Beach, with its beach clubs featuring champagne brunches. As rewarding as the beaches are, St. Tropez comes to life at night when the rich and famous come out and party and you can expect to see celebrities mingling with the world’s super trendy. 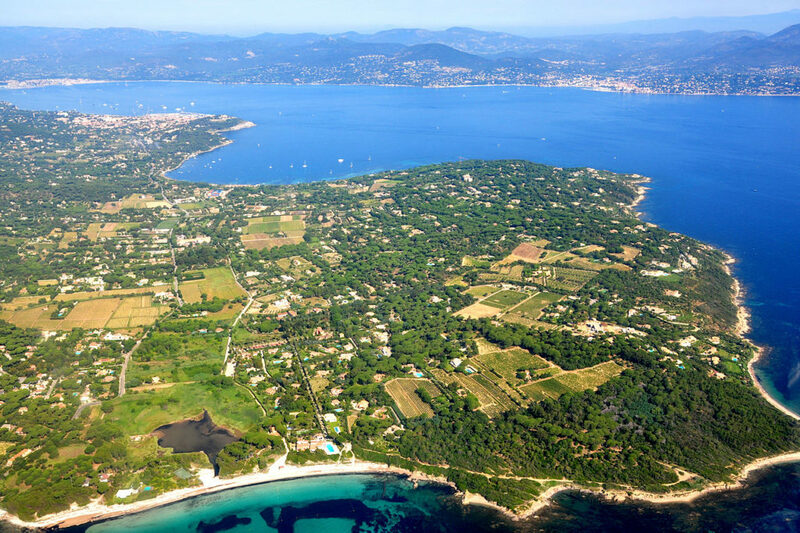 Besides the celebrity sightings, Saint-Tropez has an inviting green countryside of pine trees, olive groves, and cypress trees waiting for you to explore. the French Riviera for a week of indulgence and pampering. In Cannes, expect luxury, glamour and glitz oozing out of its fashion boutiques, fine dining restaurant and VIP nightclubs. Walk along the Promenade de la Croisette and down to the sandy beach where you can rent a sun lounger, and work on your tan whilst being served fresh cocktails by your personal waiter. The city really shines in May as the venue for the Cannes Film Festival, entertaining the film industry’s rich and famous. If you can get a room in town, visit then and see actors, celebrities, and directors up close and in person, on the famous steps of the Palais des Festivals at the end of La Croisette. Although its nightlife, casinos and high end restaurants give Cannes a feel of exclusivity, Cannes does have amenities for all budgets. Visitors can take in the museums and art galleries and, the beauty and architecture including the cobbled streets and breathtaking views, and sit at street side tables to enjoy the favored hobby of people watching up and down the lovely marina. in this city with world renowned history and culture. Situated in the East of the Cote d’Azur, between the epic mountains of the Mercantour National Park, and the warm Mediterranean Sea, Nice has the vibrancy of Italy, and the charm of France. 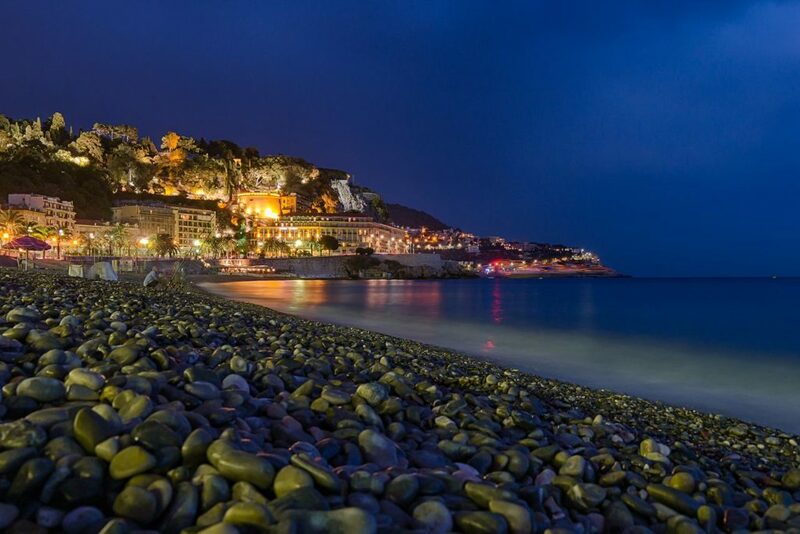 With its towering mountain peaks and astounding beauty, the warmth of its local accent or the dazzling lights that illuminate its nights, and its magnificent Coco Beach, Nice is a top destination for those looking for something special and unique. The city buzzes with great little boutique restaurants, cafés and bars. Avoid the main beach and head around the coast and you’ll find a paradise for swimming, snorkeling and jumping off rocks in to the sea. 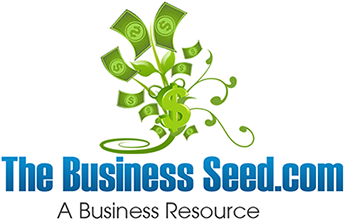 Part of your business lifestyle should include vacations and other benefits that help you to unwind and recharge for the next business project. So include a vacation to Provence into you busy schedule. You will really be happy you did.